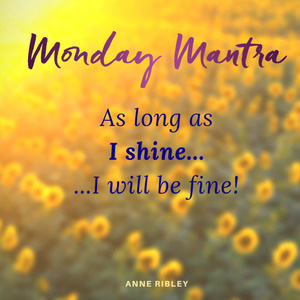 MONDAY MANTRA: As Long as I Shine I Will Be Fine! There are countless ways fear stockpiles upon us and it can make living a held-back life seem natural and it is NOT. 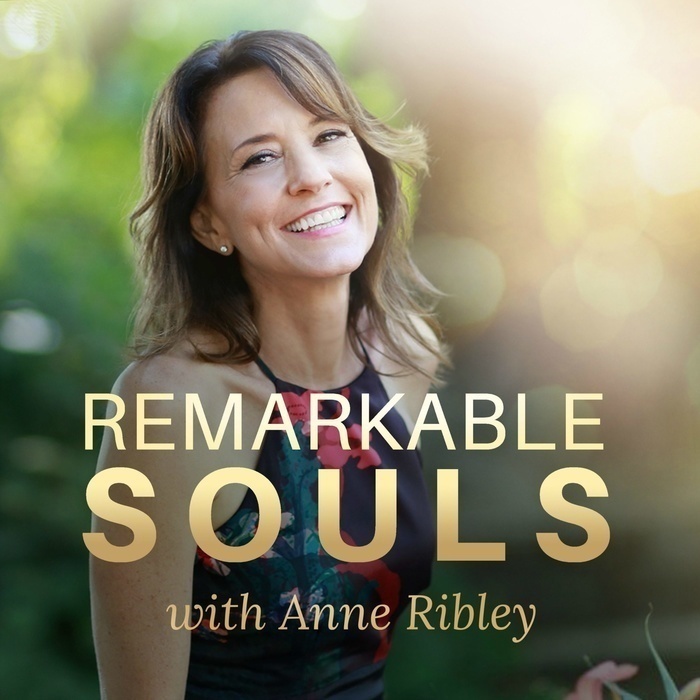 Let your “radiate self” lead you for a remarkable week with the mantra… As long as I shine, I will be fine!